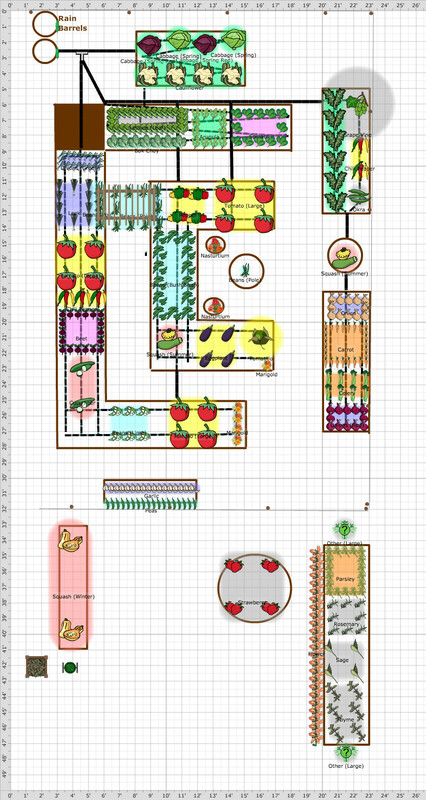 For several years I have scratched out my garden plan on a piece of copy paper. No ruler, straight lines or accurate proportions. Just the rough layout of where stuff would basically go. This has worked just fine until last year a fellow gardener ruined it. 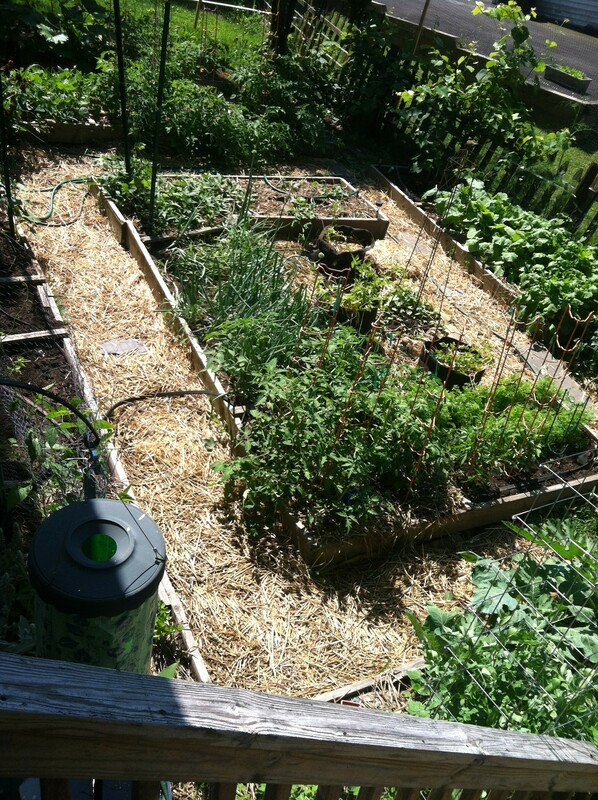 He showed me his fancy schmancy layout that he designed online, printed out and brought to the community garden with him. I would never be so low-tech again. Green with envy, I visited the website he referred me to. I paid my $25 annual fee and tinkered around with the program. Although there are a few things I don’t like about it, over all it is a wonderful planning tool. This miraculous website? GrowVeg.com. It is pretty easy to get rolling with. My attached plan is my first rendition. It will change a time or two more and there will be successive planting that is not represented here. My next step is to order the seeds that I will need, get my indoor grow lights set up and wish the winter would be over with!